See about other Books by John How to purchase the book. This is a publication to celebrate 100 years since Mac's death and the end of his huge contribution to world football. 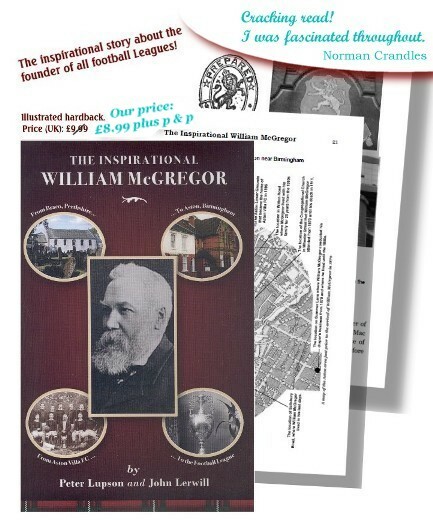 The name of William McGregor stands alongside those of Ebenezer Cobb Morley and Charles Alcock in the pantheon of football history as one who belongs among the game’s great innovators. The debt that football lovers owe to this trio is incalculable. Morley, the father of The Football Association, gave us the particular variety of football we know as ‘soccer’; Charles Alcock created the F.A. 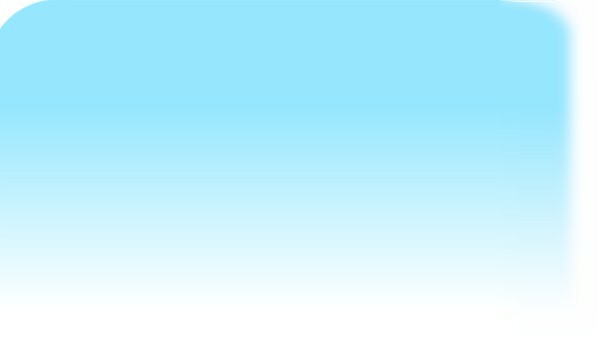 Cup competition and launched international football; William McGregor founded The Football League. From 1877 to his death, William McGregor was a committed Aston Villa man and was an important officer of the club until 1888. By then, however, he had become vitally concerned about the organisation of the national game and this caused him to instigate a movement that led to the creation of The Football League in 1888. I have teamed up with Peter Lupson, a well-known researcher into the origins of organised football, in the production of this memorial to the great man. There is a Foreword by the Director of the National Football Museum. Click here to read three reviews of the book! Bolton Wanderers, Everton and Notts County.